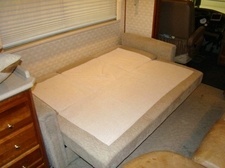 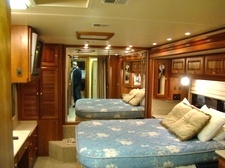 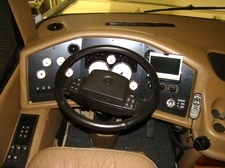 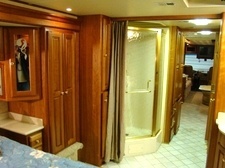 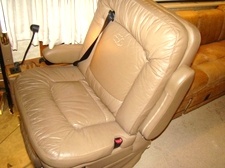 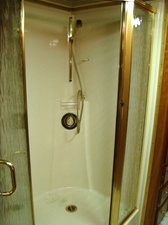 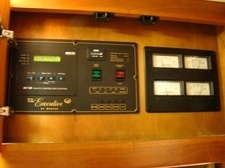 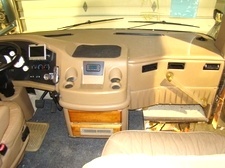 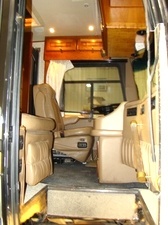 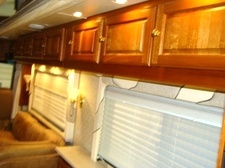 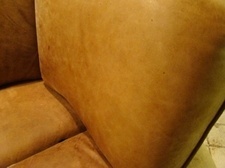 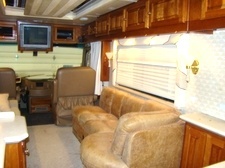 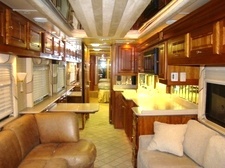 2002 MONACO EXECUTIVE MODEL 42SBW - COMPLETE RV INTERIOR FOR SALE. 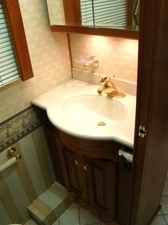 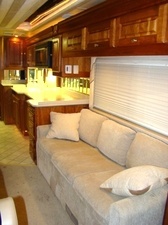 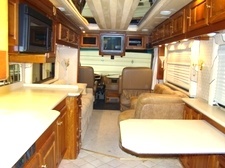 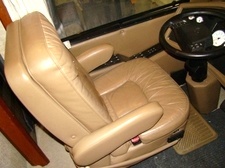 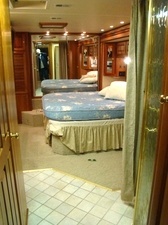 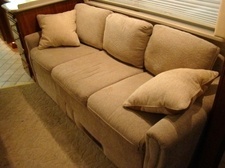 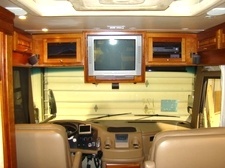 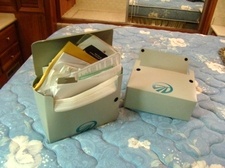 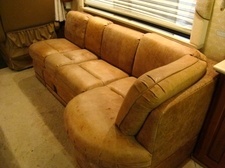 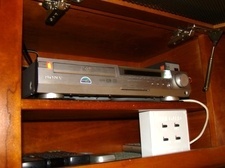 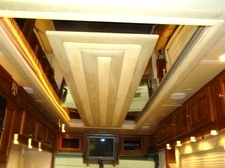 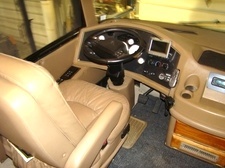 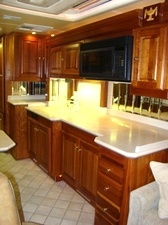 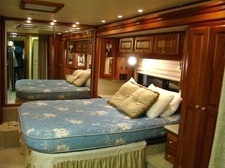 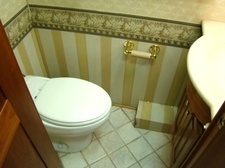 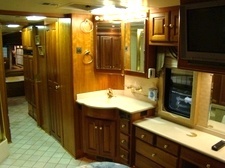 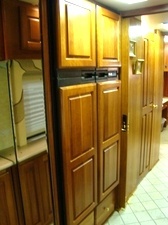 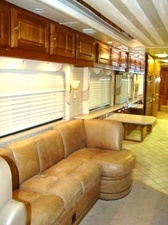 MONACO RV INTERIOR - EVERYTHING FRONT TO BACK - SELLING AS A COMPLETE PACKAGE. 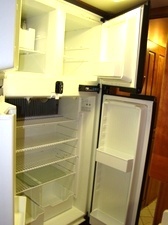 WILL NOT LAST !! 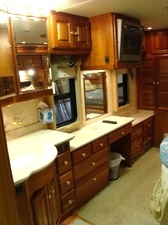 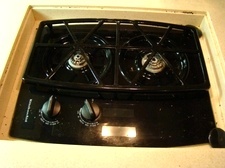 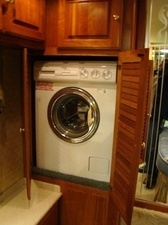 ALL TOP OF THE LINE FURNITURE, SEATS, CABINETS, APPLIANCES, CEILING TRAYS, CORIAN COUNTER TOPS, WASHER / DRYER COMBO, SMART WHEELS, DASH, WINDOW TREATMENTS, WALL BOARDS, AND MORE - EVERYTHING FROM THIS MONACO ON THE INSIDE IS SELLING AS A WHOLE ONLY.